Avoidable blindness is a key health issue across Standard Chartered’s footprint. Globally, there are an estimated 36 million blind people and a further 217 million people suffering from moderate or severe visual impairment. Yet 80 per cent of all visual impairment can be prevented or cured. With the fundraising goal achieved, SiB will continue to fund eye health projects up until the end of 2020. 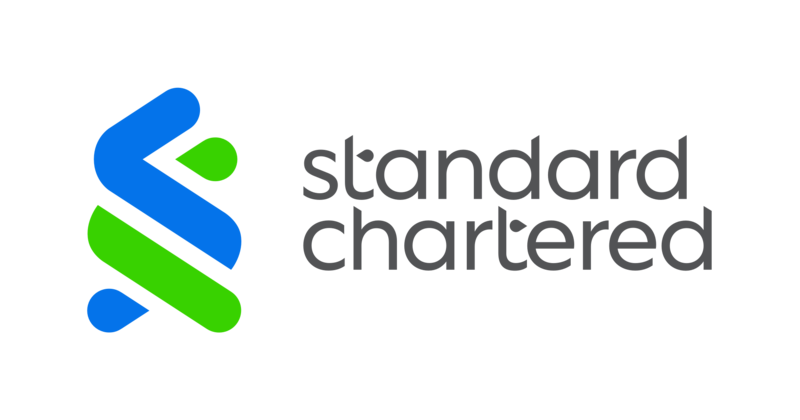 After this point, Standard Chartered will support the fight against avoidable blindness and visual impairment through the Vision Catalyst Fund (VCF). Led by a group of private sector and philanthropic organisations, the VCF is an ambitious plan to establish a USD1 billion fund that will provide eye care to all people in the Commonwealth and around the world.